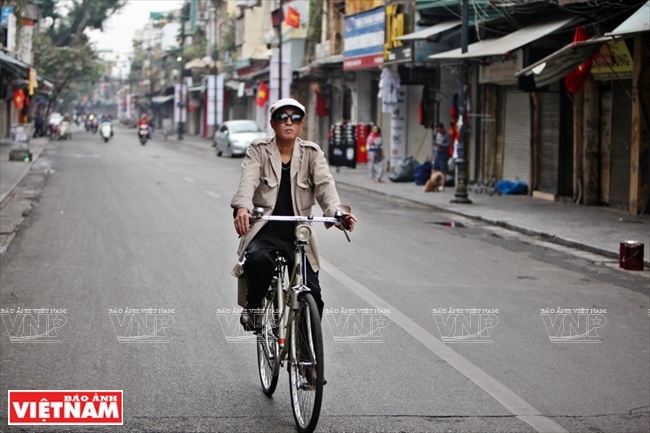 In the current bustling modern life, antique cycles have embellished Hanoi’s beauty with its long-standing culture. 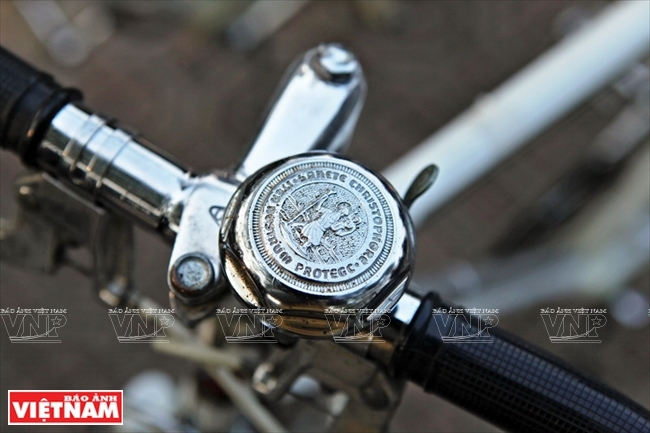 Each bike has its own unforgettable story that reminds its owner of a time in the city half a century ago. 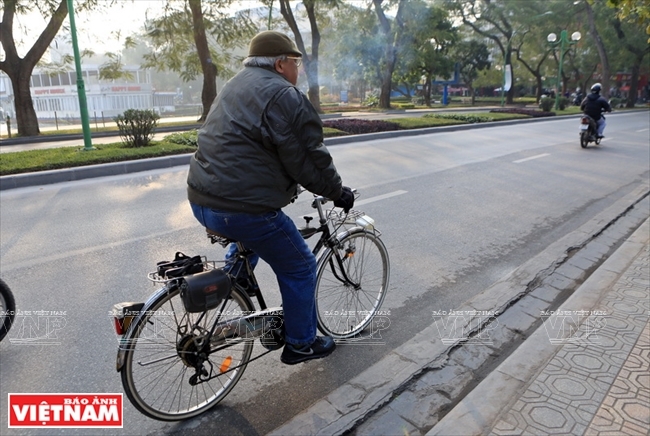 In the biting cold of an early winter day, we joined Nguyen Manh Hung, a resident living on Kim Hoa street, Phuong Lien ward, Dong Da district of Hanoi, to go to a corner of West Lake, a rendezvous for members of the Hanoi Club Antique Cycles Past & Present, and the Hanoi Peugeot Cycles Club. We saw most of them coming in their elegant clothes, some old men even wearing suits, with shoes and hats on, just like they were attending a party. 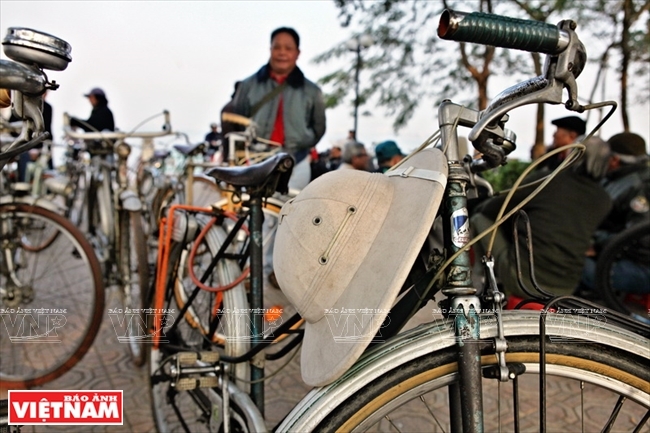 Members of the Hanoi Club Antique Bicycles Past & Present gather on Thanh Nien road every Sunday. 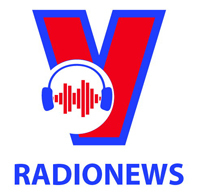 The club has about 100 members at the age from 20 to 80. 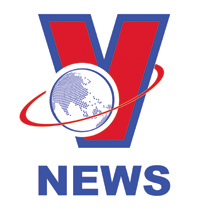 Many elderly members learn English and IT to buy online old bikes from overseas. Bikes with original paint - the first requirement for an old bike. An old bike dated back in 1920s, which costs about 200 million dong (9,000 US dollars). 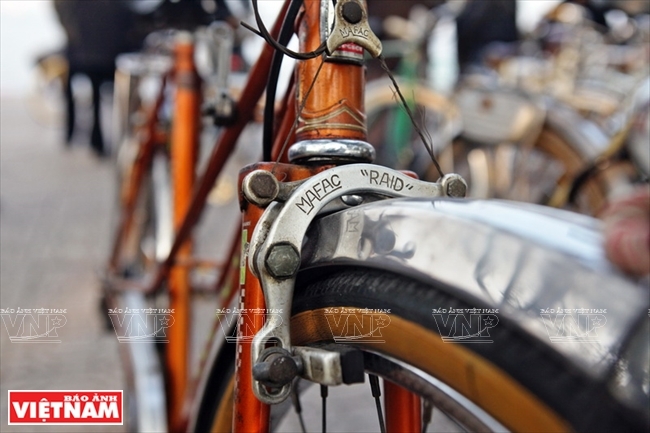 Each old bike is an invaluable item of its owner. It costs much time and money for owners of old bikes as it is not easy to find their spare parts. A shiny bike even though it is nearly 50 years old. 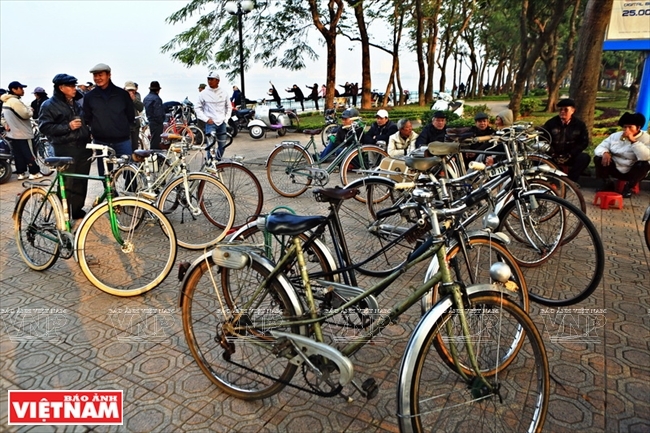 Each bike is a memory of its owner about Hanoi half a century ago. The old bike reminds Hanoians of the capital in the past. Riding bikes is a way of relaxing in the present busy life. Sitting at thetables and drinking some hot tea, they talked about the bikes’ spare parts, or the history and development of each bike school. The 2017 Vietnam International Cycle Exhibition (Vietnam Cycle 2017) held recently at the International Exhibition Centre has a pavilion to display the antique bicycles of the Hanoi Club Antique Bicycles Past & Present. 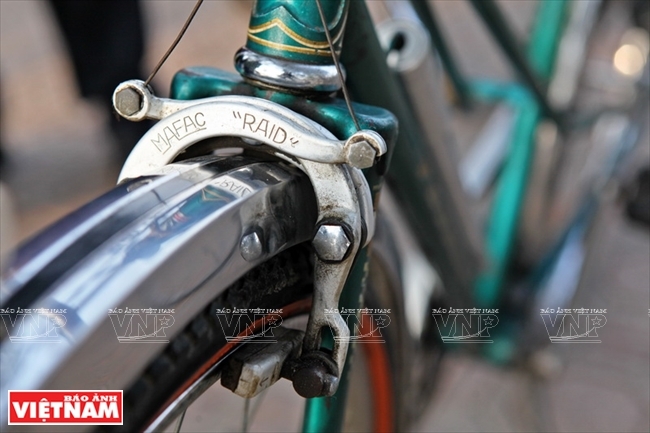 Meanwhile, Nguyen Manh Hung considered his bronze coloured Peugeot-brand bike as a valuable asset. In 1972, after graduating from university in the former Soviet Union, he saved enough money to buy the bike, which was the most expensive thing he owned at that time. In 1986, the country had just gotten rid of the subsidized system. During the day, Hung rode his bike to work, and at night he took a basket of bread to sell along the streets of Hanoi to earn more money for his family. “My two sons have grown up, and they have cars now. But each time I sit in a warm, soft car seat, I am unable to forget the feelings of exhaustion after all night riding on my bike and selling bread. My rear became swollen, and my feet had terrible pain due to too much riding on the rugged streets,” Hung recalled. 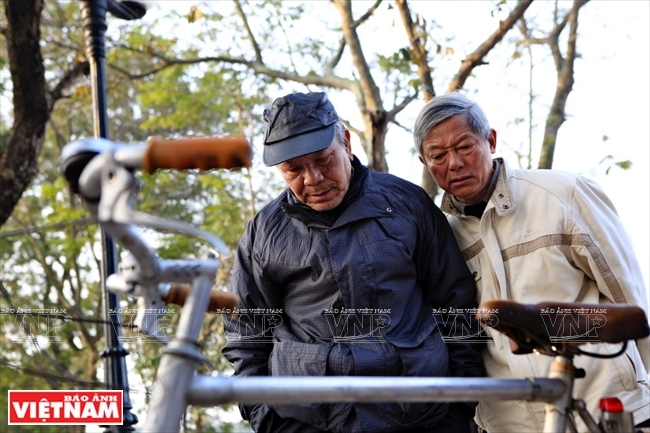 Like Cong and Hung, more than 100 members of the Hanoi Club Antique Bicycles Past & Present each has their own memories about their bikes, which have become part of them. To these men and others like them, the bike is not only a thing, but also part of the memory of a different time. The cycles of the 1950-1980s were not only means of transport, but invaluable assets of the families which owned them. They were considered “mobile houses” of the owners. Those families, who could afford having bicycles with brand names like Peugeot, Mercier, Alcyon, Caminargents and Rochers, were thought of as “tycoons” in society.